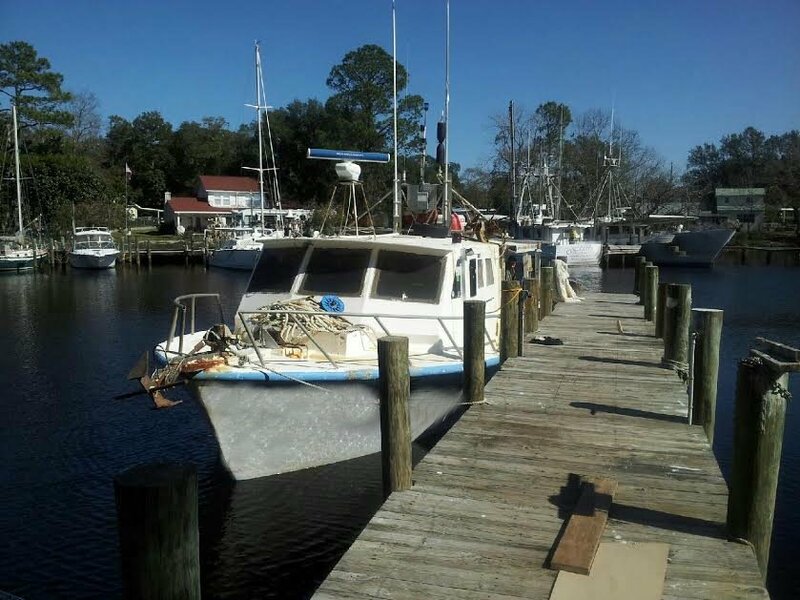 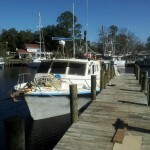 LL-233 S O L D Price: $ Call for more information 321-784-5982 Year: 1979 Construction Material: Fiberglass, Design: Commercial Fishing Vessel Long Liner Dimensions: Length: 42.7′ Breath: 16 ‘ Depht: 6.4’ Engine: 6V71 Fuel: 900 Gallons, Water: 200 Gallons Gear: 2:1 Twin Disc Hold: 13,000 Lbs. 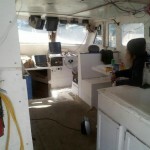 Generator: NONE Electronics: Radar 24 Mi, Furuno Depth, Auto Pilot, Comnav 1420 new. 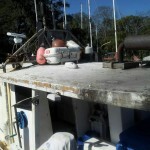 Safety Equipment: 10 Mi L/P, Life Jacket, Flares, Liferaft, Fire Ext. 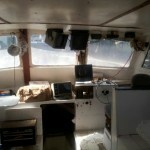 Miscellaneous: Kitchen, Galley, 5 Bunks. 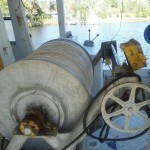 Permits: NONE Vessel is in working conditions.